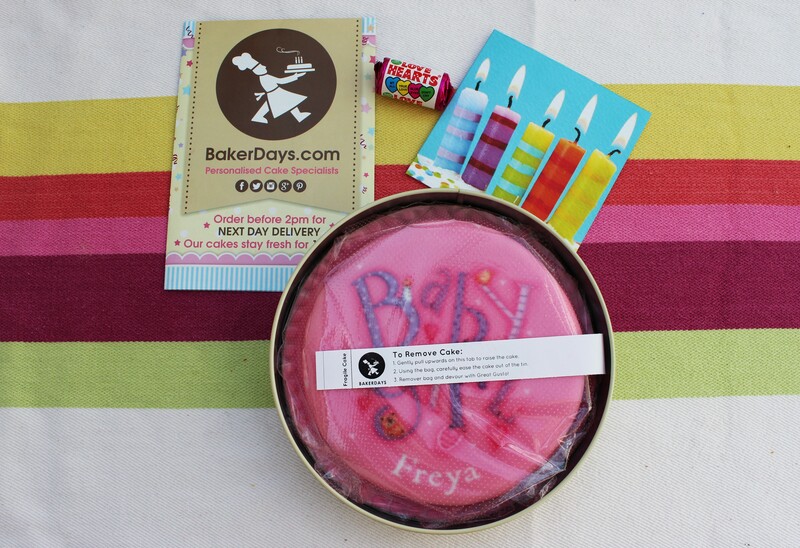 As a lover of cake, and someone who eats cake everyday, I was delighted to be asked by BakerDays to review their range of personalised cakes that fit through your letterbox. Yes, that’s right a cake that is sent to you, and fits straight through your letterbox, so no need for having to sign for it, or collect from your neighbour or local Post Office. 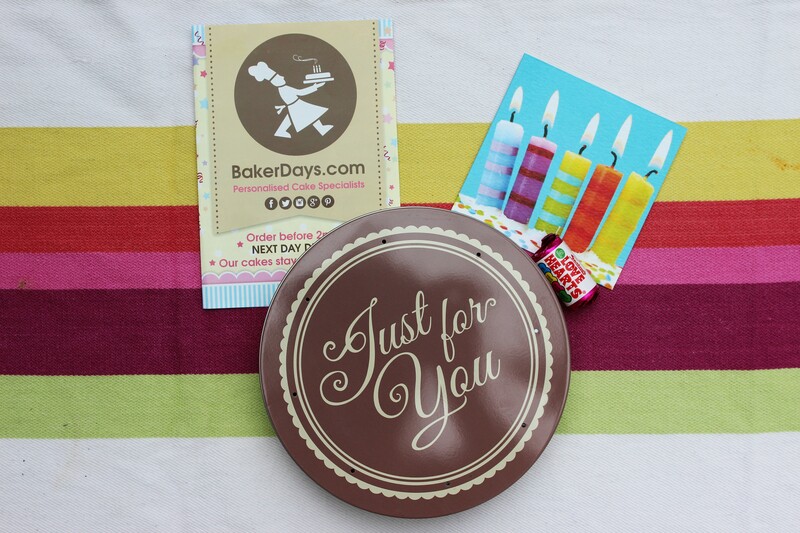 To choose the cake I visited the BakerDays website, it is so easy to use, and I was amazed at the wide range of personalised cakes on offer from BakerDays. The messaging on the cakes ranges from Birthday, Emoji, Hen Party, Congratulations and even One Direction cakes! 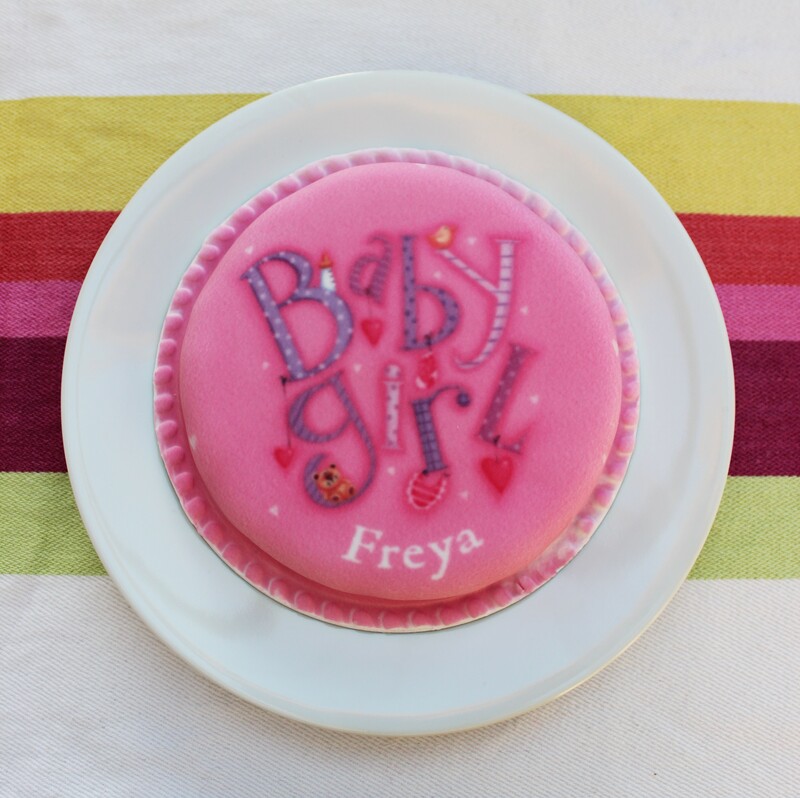 We chose a new baby cake, that is personalised with the child’s name, along with a lovely design making it perfect gift for parents of a new baby girl or new baby boy. 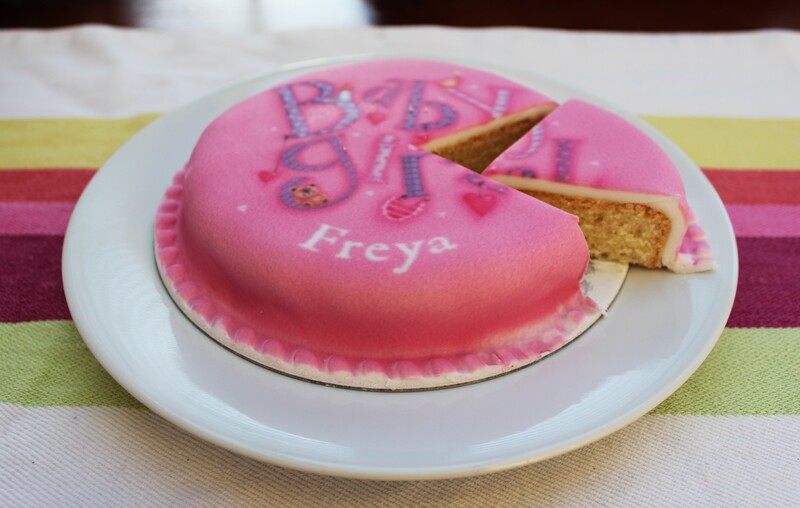 Once you have selected your cake design and messaging on the website, you then choose the sponge. Personally I prefer a vanilla sponge this comes at no extra cost, but you can also choose for a small extra cost Chocolate Chip sponge, Gluten free, Dairy free, and Fruit cake. The price of the letterbox cake is £14.99 (with vanilla sponge) which is good value for its quirkyness, and a special surprise for the recipient, delivery is also included in this cost. I was amazed by how quickly the cake arrived, it was delivered through my letterbox within 2 working days of the order being placed. This is great if you have a last minute gift to purchase, or have forgotten an important event, it would also make a lovely gift for new Mums to eat during those long hours of feeding a newborn. The cake was delivered in a small box and inside was a lovely tin containing the cake, along with a pack of Love Hearts and card, a nice touch from Baker Days that made me smile. The best part of the delivery was opening the cake tin, the smell was divine. It makes me hungry just thinking about that smell. The cake was about 15 centimetres in diameter, with a really nice soft layer of icing. I was a little apprehensive as to how soft the sponge would be, however it was soft and moist, and very tasty too. The cake can last up to 14 days in its plastic packaging before being opened. 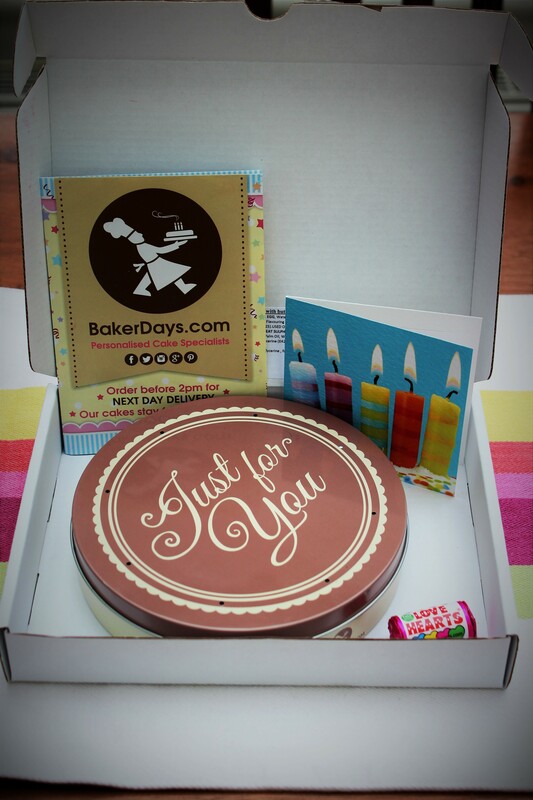 BakerDays cakes would make a fab present for any occasion, I was really impressed with the ordering process, speed of delivery, range of cakes available, delivery presentation and taste sensation. I would definitely purchase a cake from BakerDays again. I hope you enjoyed reading, and it is making you hungry for cake. Beautiful design! I could really eat that cake at 3 in the morning while breastfeeding, it would be the perfect snack! Great review and beautiful cake. I’m certainly hungry for cake now. Oh cake, I love cake. Great review. we enjoyed our baker’s days cake too. Now I need my lunch!!! Great review!! I’ve done one of these reviews too, and I was in awe of all the different designs there were available! There really is something for absolutely every occasion!! Definitely perfect for new Mum’s needing something tasty within easy reach during feeding sessions! Your photos have come out brilliantly too! I’m sure Baker Days are over the moon with this review!! 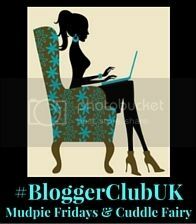 Thanks for sharing with #bigpinklink! Really great review. I love the packaging and the design you chose is gorgeous! !